the desire and fresh ideas to help the sponsors and athletes obtain maximum exposure. Double A Marketing / BMX Pros was established in 1997 to focus on and to help interested companies promote and market their products correctly and efficiently in the sport of BMX racing. 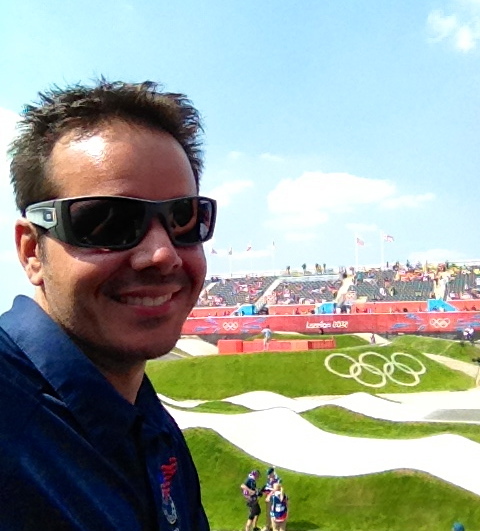 Being a racer and a team manager has shown Pete what is needed to create a successful BMX marketing program. BMX is a unique sport with unique needs. This is where we want to offer our services and help bring you maximum returns for your sponsorship. The Brands and athletes we work with are the top riders in the sport, so they help deliver maximum exposure, through social media, constantly appearing on TV and showing up in traditional media outlets and magazines.